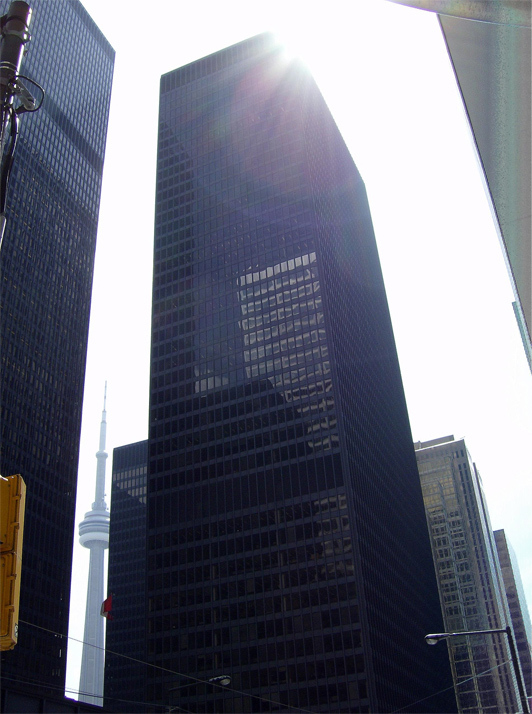 Ludwig Mies van der Rohe is regarded as one of the leading pioneers of Modern Architecture. He lived between 1886-1969 and during that time his designs encompassed urban and corporate buildings around the world, as well as private residences, educational institutions and even chairs that are extremely popular and still considered designer pieces of furniture. 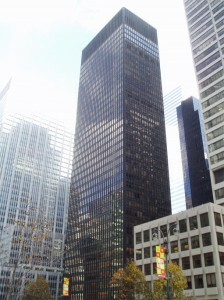 Ludwig Mies van der Rohe began his career working in his father’s stone masonry business. He went on to practice architecture in Berlin where he was an apprentice at the studio of Peter Behrens, and later he served as the last director of the famous Bauhaus school. In Germany he built the Friedrichstraße skyscraper in 1921, which at the time was the first structure of its kind, designed entirely from steel and glass. 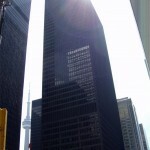 (Picture of the Friedrichstraße skyscraper ). 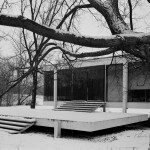 Mies went on to construct the Barcelona Pavilion and the Villa Tugendhat (1929 & 1930) which were also constructed of glass and steel. These works inspired the style that was adopted by corporate and residential buildings in the United States. 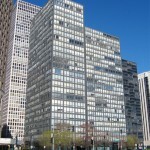 Some of these buildings included the Seagram Corporation building in New York City which in turn inspired other corporations in New York and other cities to adopt this modern style, the Lake Shore Drive Apartments in Chicago which is a set of towers dubbed the world’s first all-glass-and-steel apartment building, and a number of private residences such as the famous Farnsworth House in Plano, Illinois). 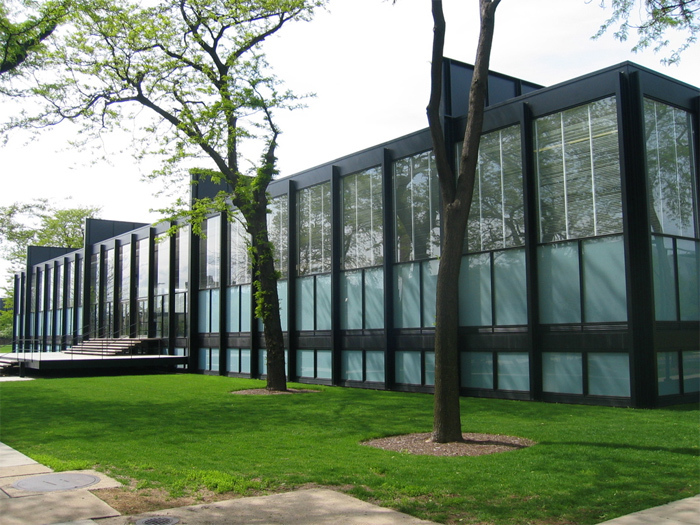 Mies also designed the first ever modern American campus at the Illinois Institute of Technology whose School of Architecture building, the S.R. 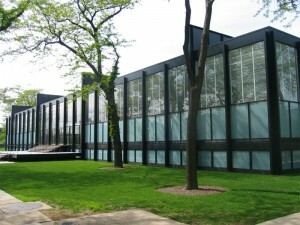 Crown Hall, is often regarded as Mies’ masterpiece. 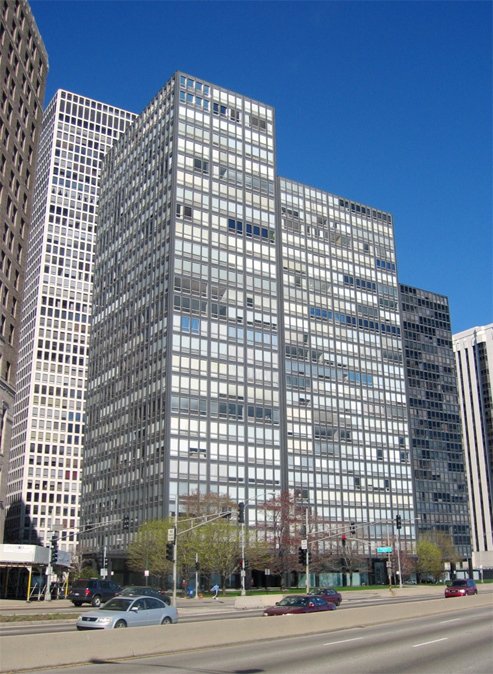 Mies is also famous for designing furniture in conjunction with German modernist designer, Lilly Reich. These modern chairs are still sold today as designer pieces and include the Tugendhat chair, the Barcelona Chair and Ottoman as well as the Brno chair. 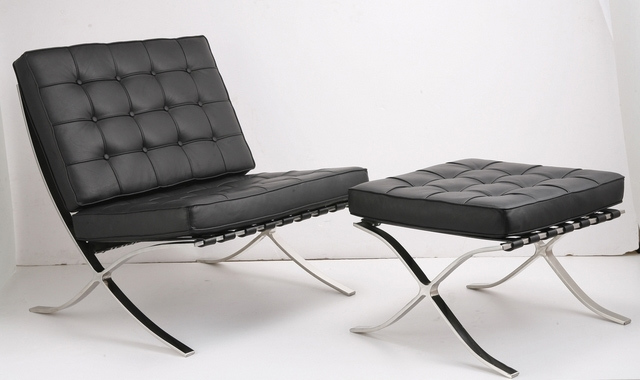 Each one of these chairs has its own story behind it, rich with the history of Mies’ designs. 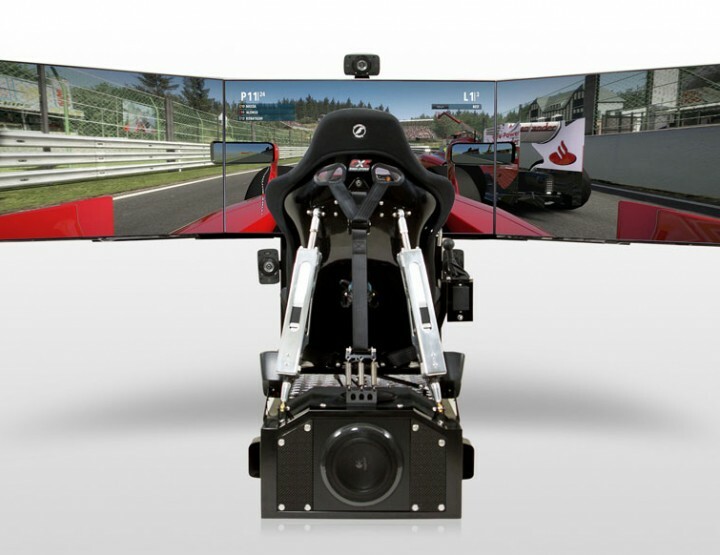 To acquire one of these pieces today, you can purchase them from a private owner, dealer or distributor. 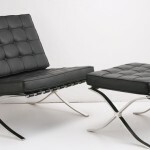 Their prices range from $1,100 for a Brno up to $6,600 for an authentic Barcelona Chair. 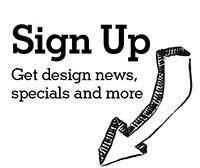 Lower priced reproductions also are available. If you are interested in touring Mies van der Rohe’s work you can visit the IBM building in Chicago at 330 North Wabash Avenue Chicago, Illinois, the Seagram Building in New York (Phillip Johnson interiors) at 375 Park Avenue (at 53rd Street) New York, NY 10152. 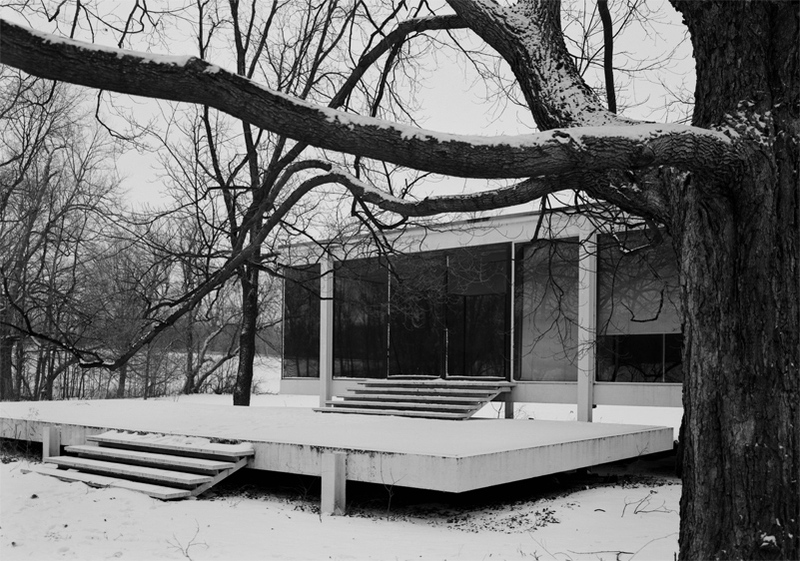 Or take a day trip through the Farnsworth House in Plano Illinois where you will explore the brilliant work of Mies’ domestic architecture. With the Farnsworth tour you will see the interior and exterior grounds with lunch included in the day tour (tour information here). 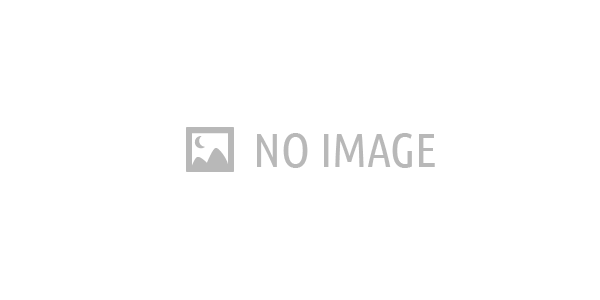 Please click on any image in this post to view a larger version. Larger Than Light presents "Let It Shine!"